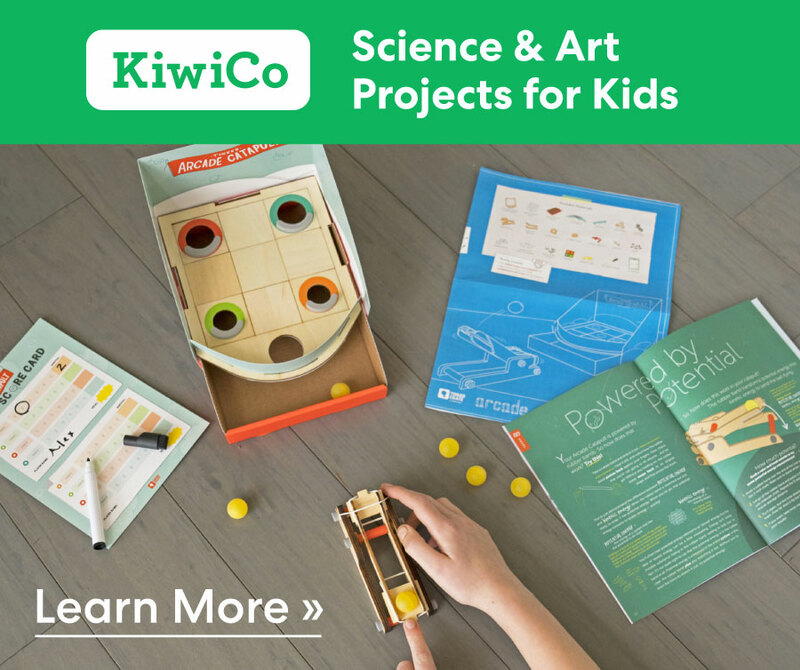 These science fair projects for 4th grade allow kids ages 8-10 to explore science concepts from air pressure to physics and density! Grow your own salt stalagmites and stalactites in your kitchen! You should begin to see some crystals form within the next week! The crystals that grow down from the string are called stalactites. The crystals that grow up from the dish in the middle are called stalagmites. These are small scale models of the crystals that grow in caves! Curious about how the innermost organs of your body work? Observe your lungs at work with this easy-to-make model! Air pressure is a measure of how strongly air presses on things. It depends on a few factors, but one of the most important is volume, or the amount of space the air has. Air always tries to balance out pressure, so it will move from areas of high pressure to areas of low pressure — that’s how our lungs work! See air pressure in action as you inflate and deflate balloon lungs with this model! Whether they’re bringing down rain or snow, making a beautiful sunset, or letting our minds run wild with imaginary shapes – clouds are pretty awesome. 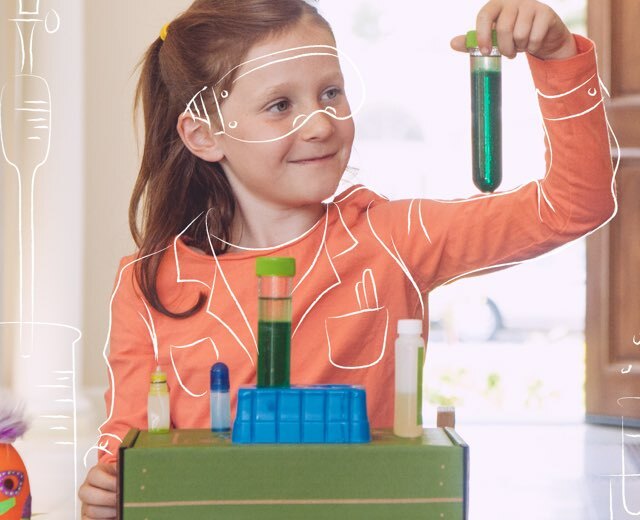 Did you know that you can create your own cloud in a bottle with just a few easy steps? So what’s happening? When you release the pressure, the gas inside rapidly expands. This expansion causes the rubbing alcohol vapor inside your bottle to cool off very quickly and condense into little tiny droplets. These droplets are your cloud! 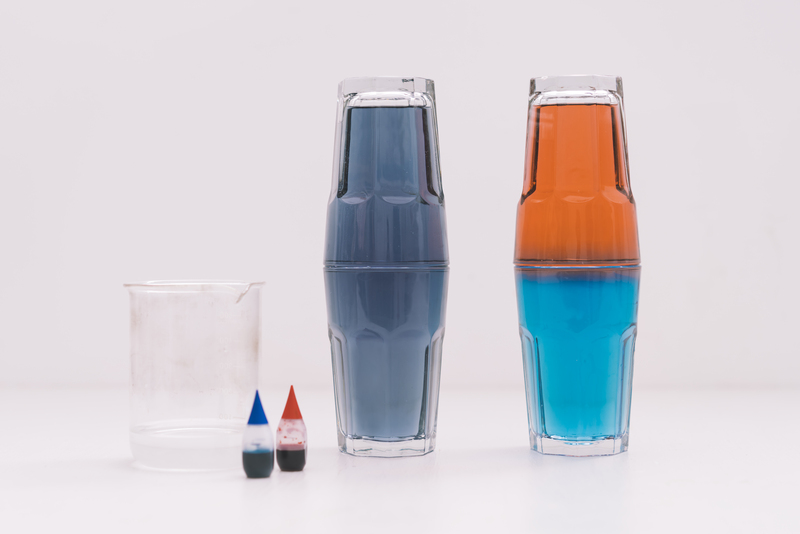 Learn how the density of water changes with different temperatures in this colorful and mystifying project. What’s going on? Since hot water is less dense than cold water, it floats on top of cold water but only if it starts out on top. If the denser cold water is placed on top of the less-dense hot water, the cold water immediately starts to sink down, and the waters begin to mix. When hot water starts on top, it will continue to float as long as it remains much less dense than the cold water below. 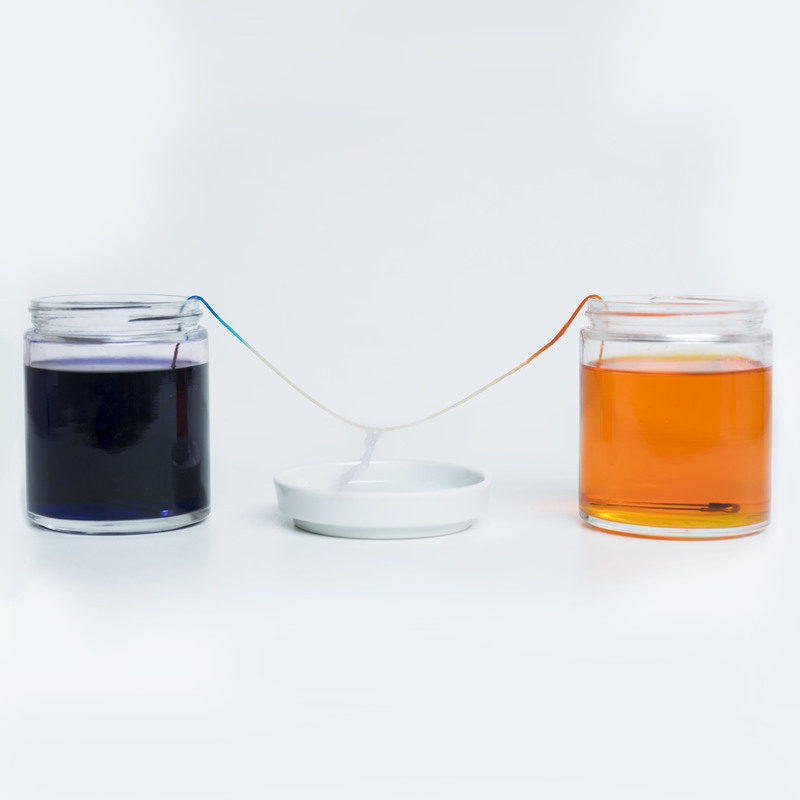 As the hot water cools off, and the cold water warms up, the two batches of water begin to have similar densities, and eventually mix together. How can you get an egg to drop without breaking it? 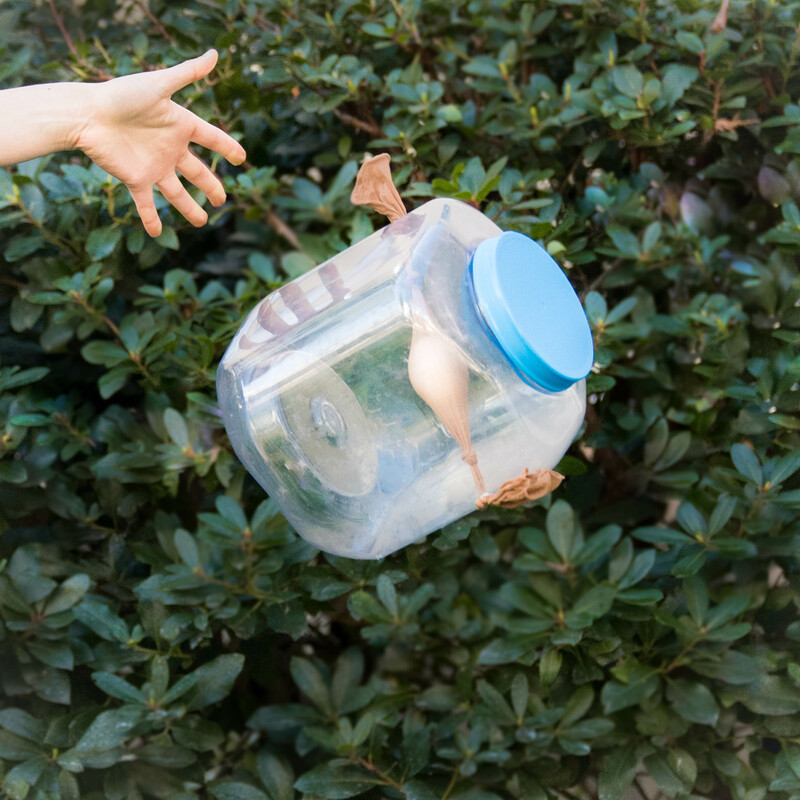 Change the way it drops with this awesome egg drop experiment! When an egg drops from a second-story window, it picks up 32 feet/second of speed for every second it falls. By the time the egg reaches the ground, it’s going at about 24 miles per hour. And then, suddenly, its speed drops to 0 miles per hour (usually along with a big SPLAT). The fall itself doesn’t crack the egg — it’s the stopping that’s the problem. When the egg hits the ground and stops, its speed changes very quickly. In physics terms, the egg has a high acceleration. The more acceleration the egg has, the more force it feels from the impact. So a sudden change in speed means a lot of force. But the reverse is also true: the less acceleration the egg has, the less force it feels from hitting the ground. If there’s a way to slow down how quickly the egg’s speed drops to 0 miles per hour, then maybe it could survive the fall AND the stop at the end. Try the project to see how it works for yourself!